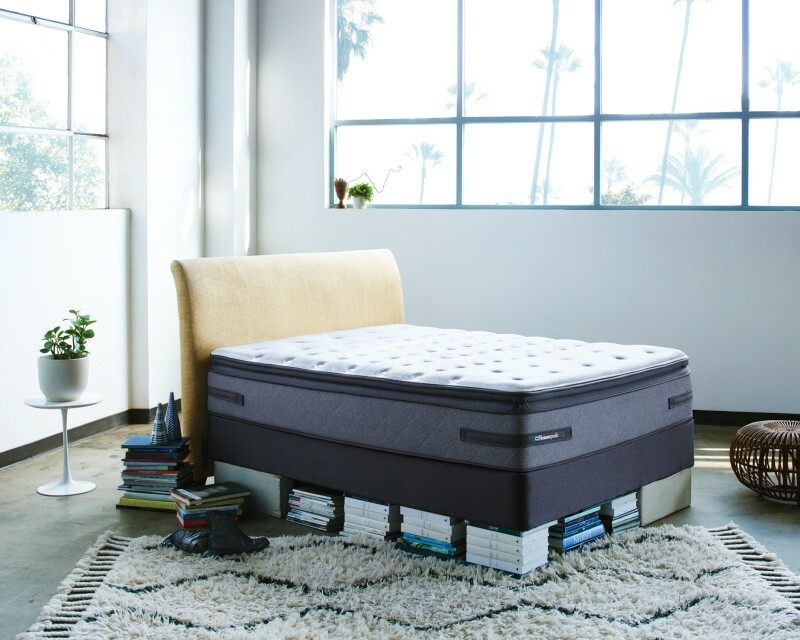 Sealy is a legend in the Mattress industry and Mattress World Northwest is proud to offer the largest selection in the Northwest, Portland Metro area and Salem. 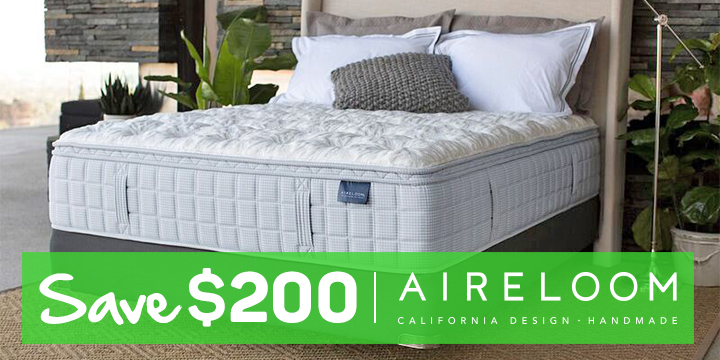 Sealy has been making mattresses for over 130 years, and they continue to grow and be an industry leader. 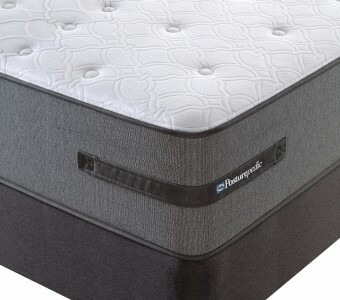 In 2013 there was very exciting news when Sealy and Tempurpedic combined to form one company called TemPur Sealy. Sealy has always been built in the US and they have a local manufacturing facility right here in the Northwest. Mattress World Northwest is all about doing local business. 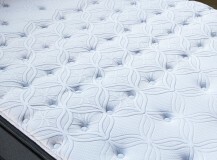 So we are proud to offer so many lines under the Sealy Label including: Sealy Posturepedic and Sealy Optimum. 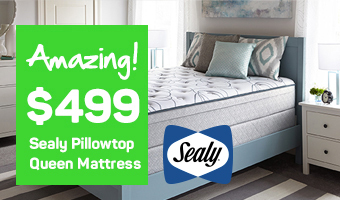 Sealy is a company that has created some of the best technology and continues to stay innovative as a leader in the industry. Posturepedic is the series they used to build their company. 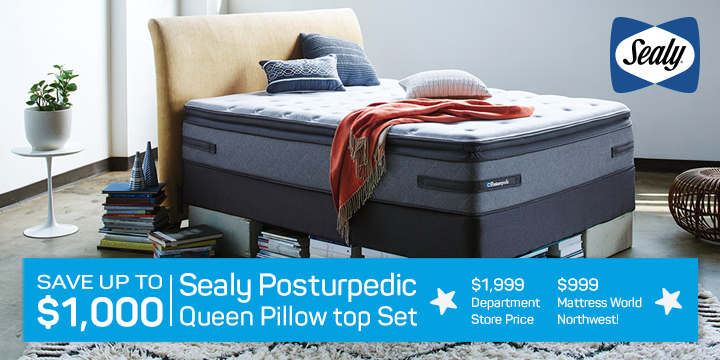 When people think of Sealy, it’s always Sealy Posturepedic. 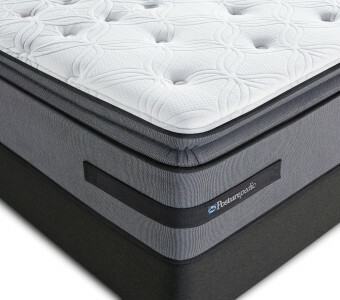 Mattress World Northwest has the largest selection of mattresses in the Northwest including a comprehensive line-up of Sealy Posturepedic, Sealy Posturepedic Plus, Sealy Hybrid and Sealy Optimum. 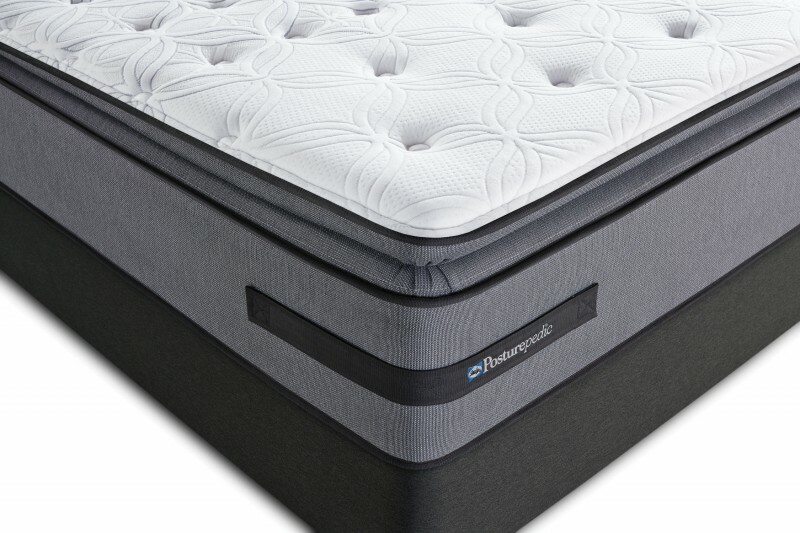 If you have any questions about these products take a sleep analysis test and speak to a Mattress World Northwest Sleep Specialist today! Take a FREE Sleep Anlaysis Test Now! Titanium alloy coils for the perfect balance of comfort and deep down support. CoreSupport center which provides more support in the center of the mattress. SolidEdge System provides a great seating surface and enhances side to side stability. 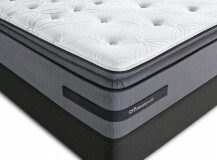 Stay Tight Foundation is a rubberized foundation top that keeps the Mattress from slipping. Multiple comfort layers - including Extra Soft Foam and a SealyCool® Gel Foam Center - are the perfect antidote for back pain. Dense arrangement of coils topped with upper layers of soft foam eliminate both uncomfortable sinking and painful pressure points. SolidEdge HD® reinforced borders and CoreSupport Center® with body-conforming foam layers are perfect combo of stability & comfort. How Deri Found Relief From Low Backpain! 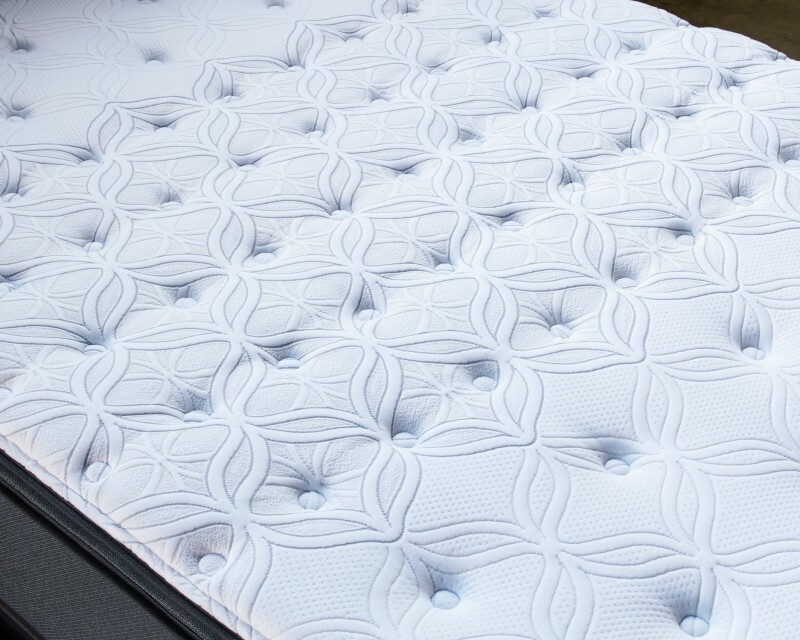 "The Mattress Can Often Be Overlooked When It Comes To Helping With Backpain"